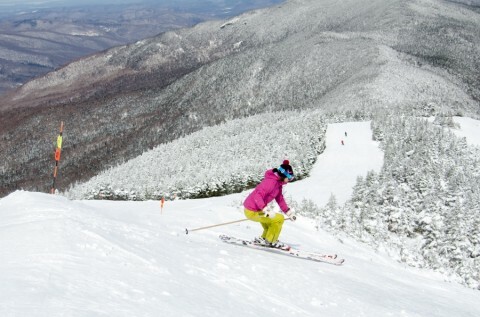 New this season, Sugarbush passholders will receive a limited number of “Ski with Me Tickets” allowing their friends and family to receive a 25 percent discount on window rate tickets. 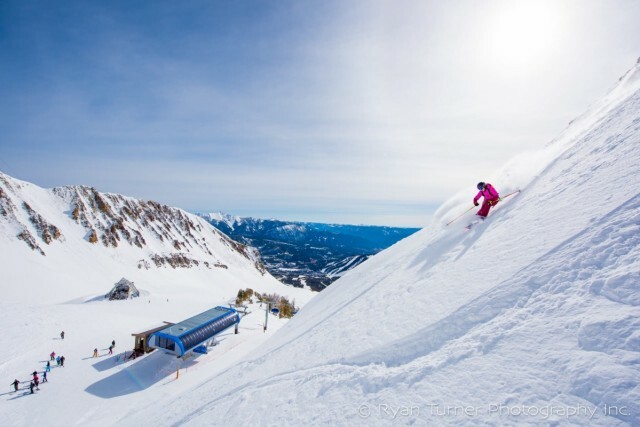 The lowest rates are available through May 8. 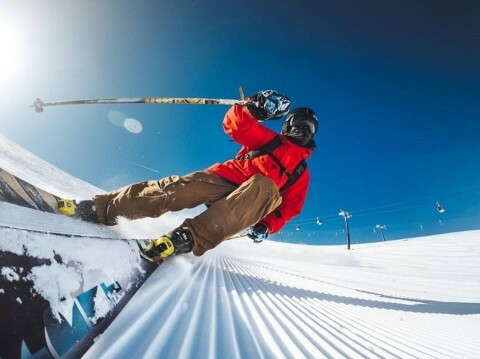 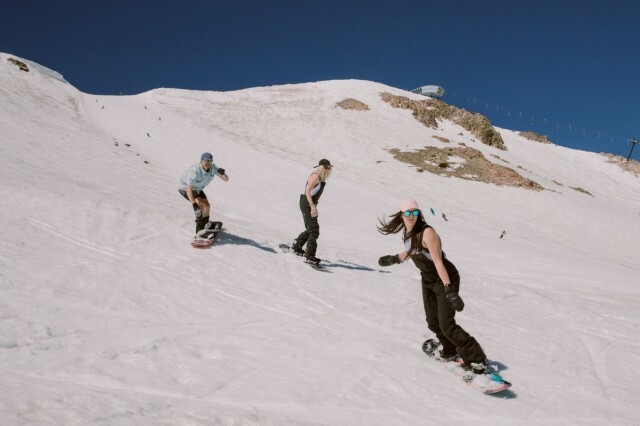 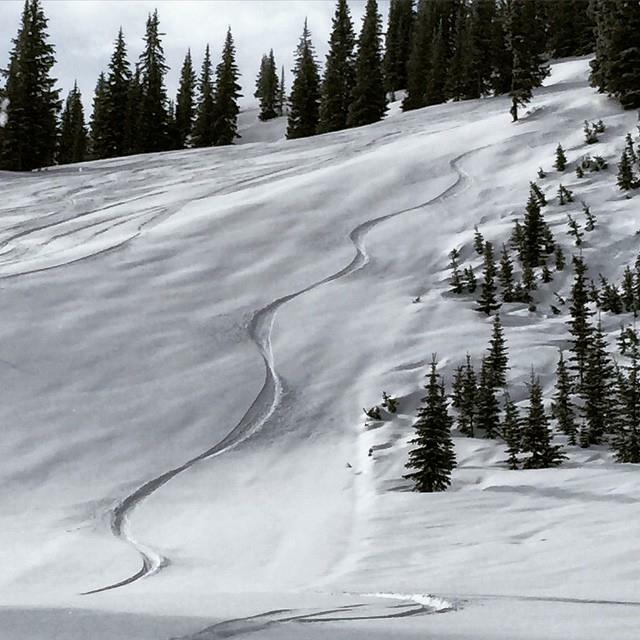 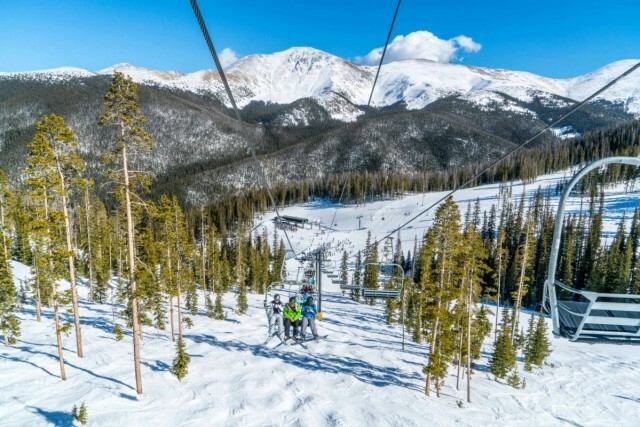 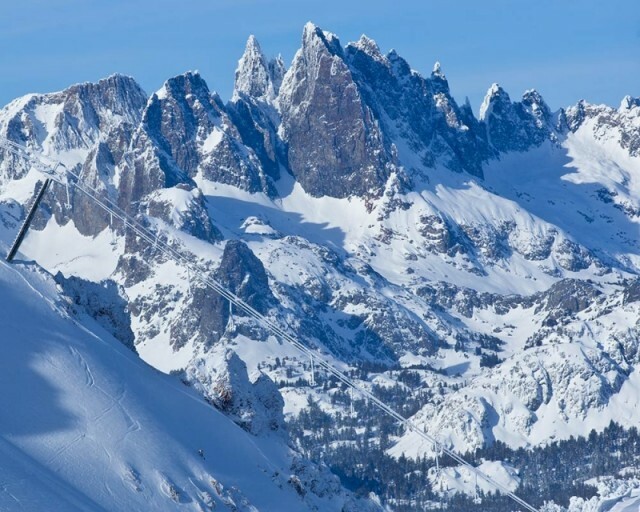 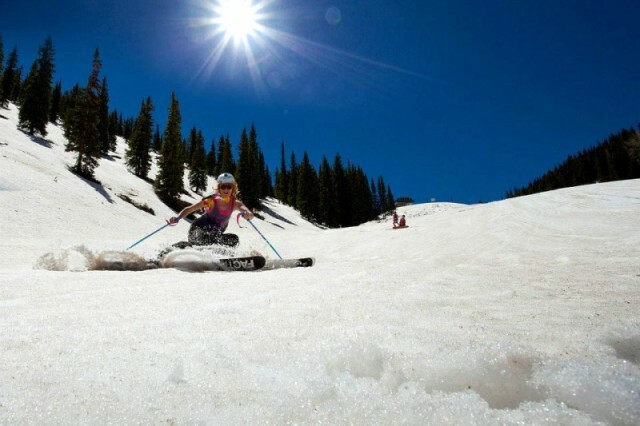 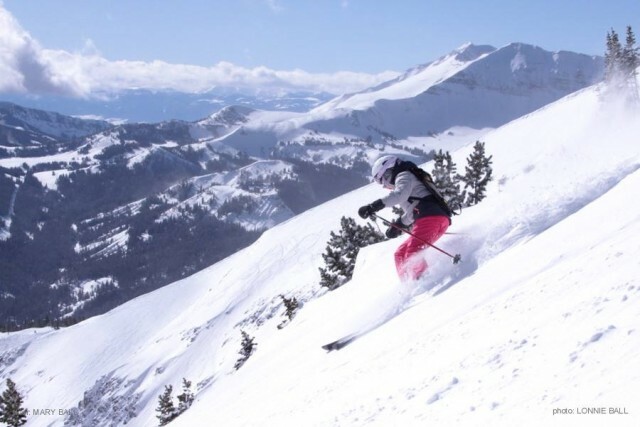 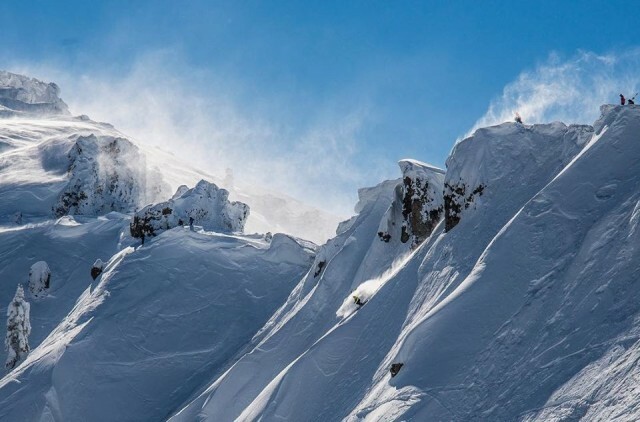 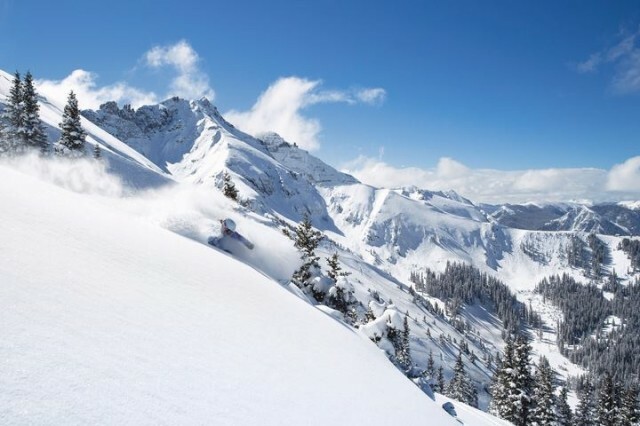 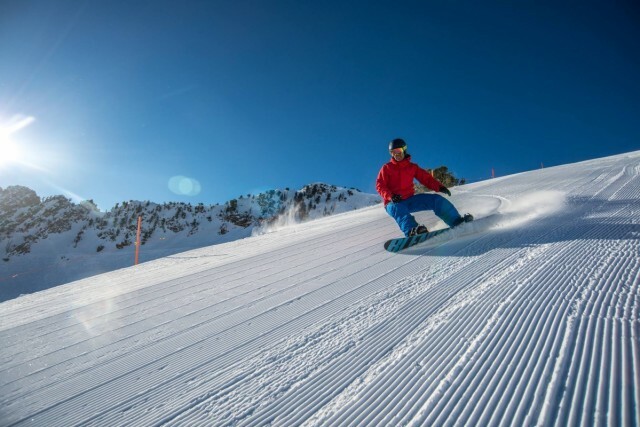 Multi-mountain pass options are growing as the Mountain Collective heads into the 2018-19 season welcoming Montana’s Big Sky and Northern Japan-based Niseko United to its roster. 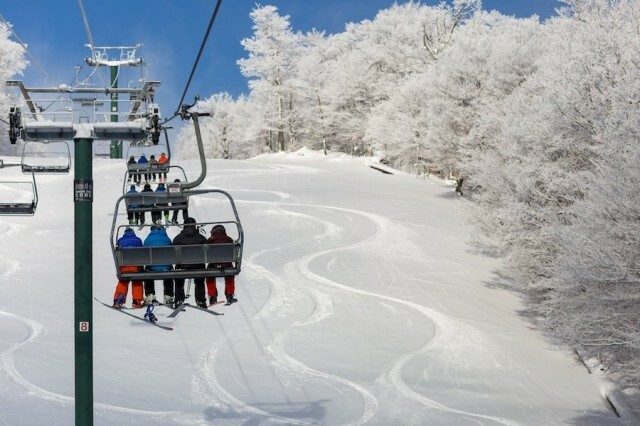 Previously a global affiliate, Niseko United will join the Mountain Collective as a full partner for the 2018-19 season, expanding the breadth of the Collective with full partner destinations in five countries, and affiliates in two more. 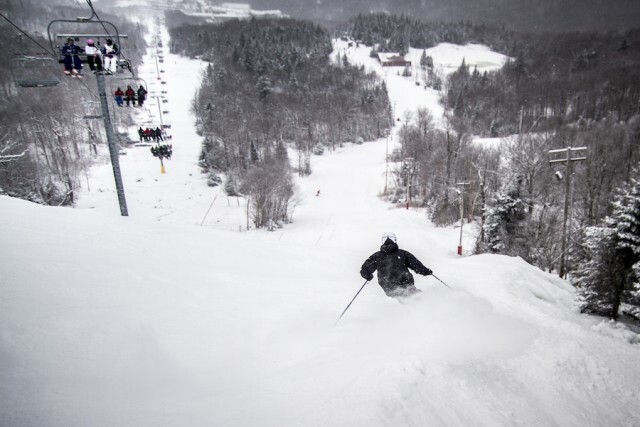 On the heels of the news that Vail Resorts will be buying Stowe, buyers of the Epic Pass can now count Vermont as one of their destinations next winter. 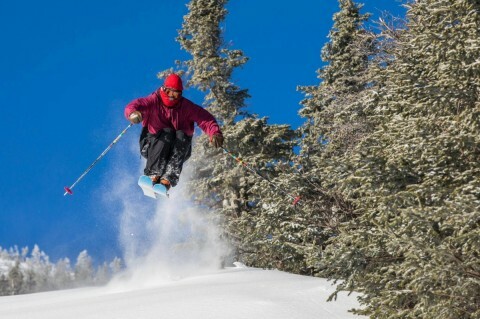 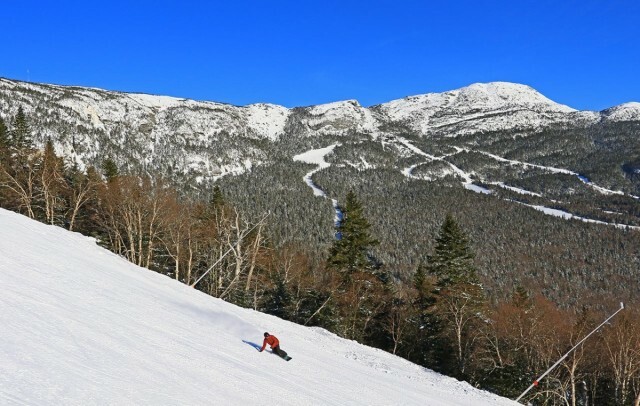 Vermont and the Northeast will be watching how this new pass offering will play out amidst the many other options for skiers and riders looking to maximize their time on the snow.